This category is for the “types” of products we sell. 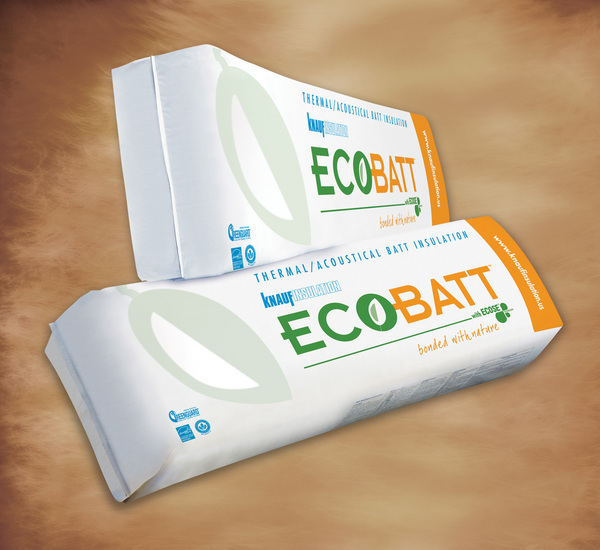 We distribute two of the best names in fiberglass insulation; Knauf and Owens Corning. Dow Styrofoam is the staple of our rigid board insulation line up, which includes extruded polystyrene, foil faced polyisocyanurate and expanded polystyrene. Sterling Building Materials stocks open and closed cell spray foam from some of the leading SPF manufacturers, Lapolla, Premium Spray Products and Dow Chemical. Sterling distributes for two of the leading caulking and waterproofing manufacturers; Pecora and Carlisle Coatings and Waterproofing. 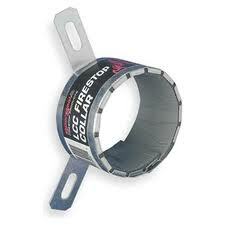 Sterling Building Materials distributes SpecSeal Firestop products as manufactured by Specified Technology. 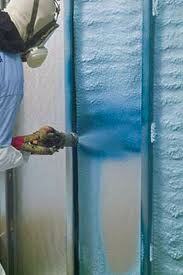 They make several types of firestop caulking, spray firestopping, putty, pillows and collars for p.v.c. pipe applications. 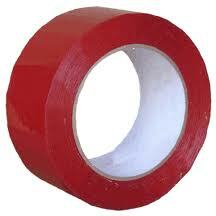 In addition to our primary products, we offer a wide variety of accessory items. 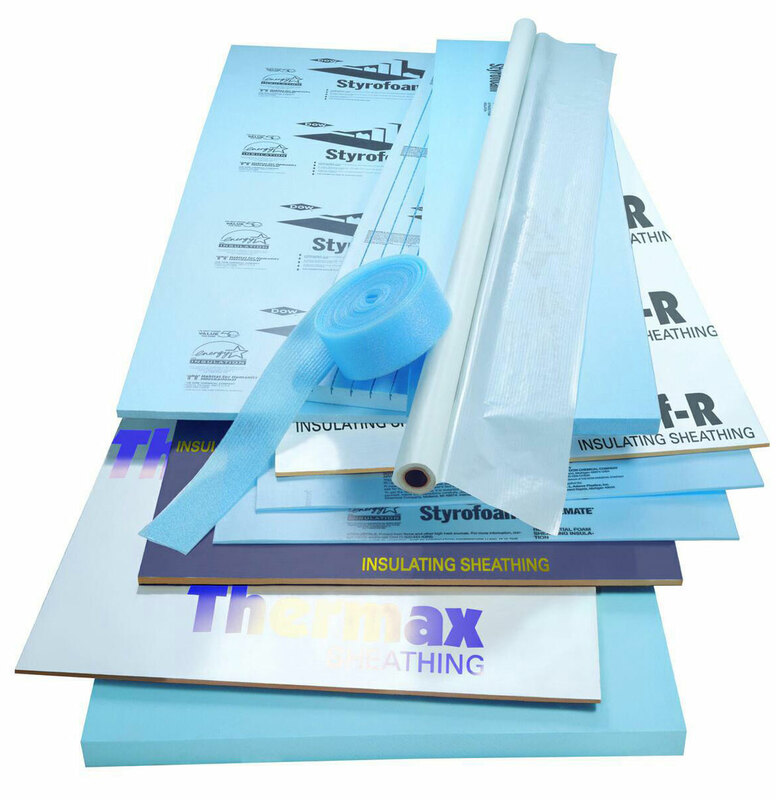 We stock insulation supports rods, hangers, tapes, caulking guns, polyethylene sheeting, extruded air vents and many more products.